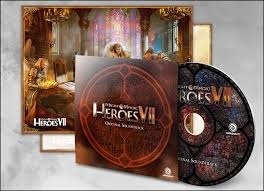 Although you can find most of the music of Might & Magic: Heroes VII in the official game soundtrack, some of it (especially the new music from the expansion pack) are hidden in the game file structure. With this guide you can export and convert all the game music and sound files to a more familiar and compatible wave file format. Like many other video game titles, MMH7 stores its music and sound effects in Wwise (WaveWorks Interactive Sound Engine) format, which cannot be opened in standard music players. Individual songs are usually stored in .wem files, while sound effects are packaged in .bnk bank files. All the audio files can be found in the MMH7 game folder, MMH7Game > CookedPC > WwiseAudio_H7Data. In there you have also a folder containing all the campaign voiceovers, depending on the localization of your installation, eg. English(US). You can find the conversion steps below. If you have any questions or bump into errors, feel free to ask more in the comment section. 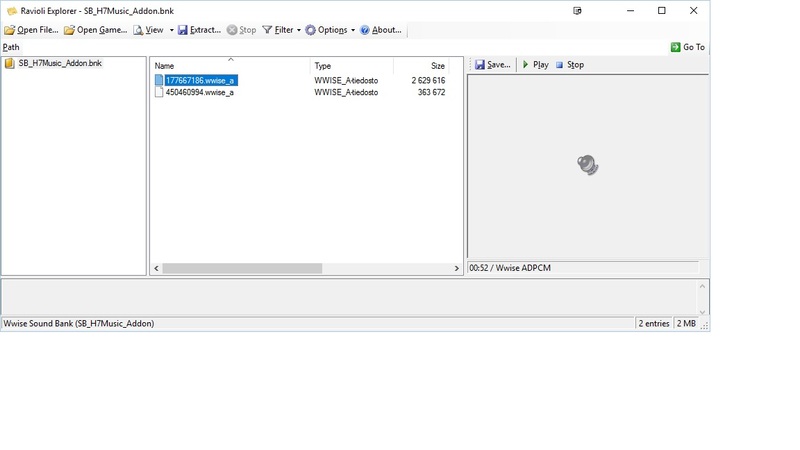 The WwiseAudio_H7Data folder contains several .wem files with numbers in their name. These are most of the music found in MMH7. Provided your game installation isn’t quite new, you can spot the new expansion pack music from the file modification date (newer files are naturally created at a later date). 2) Extract the .zip file eg. to a folder on your desktop. 3) Copy all the .wem files from the WwiseAudio_H7Data folder to the ima_rejigger5 folder. 5) Save the file as convert.bat in the ima_rejigger5 folder. Make sure the file is saved as a .bat file, not as a text file. 6) Run the convert.bat file. After the conversion has completed, you should end up with several .wav files (named the same as the original .wem files) in the folder. You can now open these files with any music player, rename and convert them to .mp3 if you wish. The .bnk files in the WwiseAudio_H7Data folder contain mostly sound effects for the game, but you can also find some music files in them, eg. in SB_Ambience.bnk and SB_CombatMapMusic.bnk. One .bnk file may contain several audio files, so you should always open them one at a time. 3) Copy the .bnk file you wish to open to the Ravioli Game Tools folder. 5) Press Open file… and select the .bnk file you copied in the step 3. 6) The wwise_a files contained in the .bnk are displayed in the middle window. You should be able to preview the sound files by selecting the file and clicking the View button above. 7) You can save the selected wwise_a file as a .wav file by clicking the Save… button in the right side of the window.